Pidilite's stock up 10% post weak Q2 results, will uptrend continue? Pidilite Industries shares were trading higher for the fifth straight day, up 1.4 per cent, at Rs 1,294 on the BSE on Thursday in an otherwise subdued market. The stock was trading at its new high and hsa rallied 6 per cent in the past one week. In comparison, the benchmark S&P BSE Sensex was up 1 per cent during the week. In the past six months, the specialty chemicals company has outperformed the market by surging 33 per cent, as compared to 11 per cent rise in the benchmark index. The strong rally in the stock has seen Pidilite Industries now featured in the topmost valuable listed companies in terms of market capitalisation (market-cap). With Rs 65,318 crore market-cap, Pidilite Industries was at 45th position in the overall ranking. The company was ranked 58th, six months back, with a market-cap of Rs 49,320 crore, data shows. Pidilite Industries has been a pioneer in consumer and specialties chemicals in India. Its product range includes adhesives and sealants, construction and paint chemicals, automotive chemicals, art materials, industrial adhesives, industrial and textile resins and organic pigments and preparations. Analysts at JP Morgan believe FY20 to be a better year with continued outperformance on top-line growth (aided by distribution expansion, portfolio diversification, and prudent inorganic/overseas build out) and emerging tailwinds on input costs (moderating VAM/crude prices). Pidilite Industries' strategic initiatives position it well to benefit from an improving demand environment and GST-led formalisation. The recent volume growth recovery is encouraging and should be sustained, in our view. Rising raw material costs pose risks to margins, but we are not overly concerned, given the company’s pricing power and the potential for cost controls/operating leverage ahead, the brokerage firm said in January 2019 report. The stock, however, is trading above 12-month target price of Rs 1,100 per share. Meanwhile, analysts at Anand Rathi Share and Stock Brokers have ‘buy’ rating on the stock with the target price of Rs 1,345 per share. 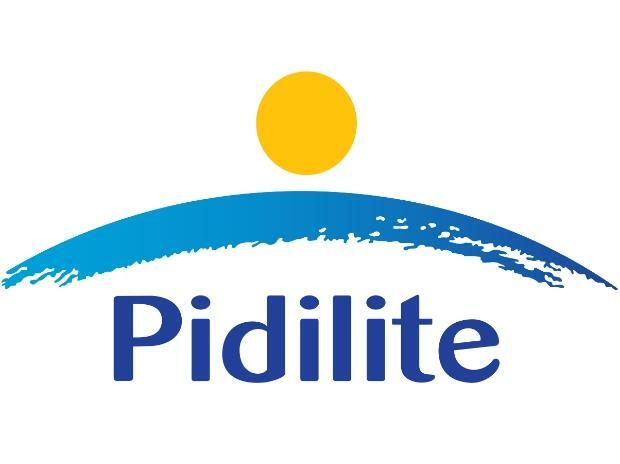 The brokerage firm expects Pidilite Industries revenues to grow at a CAGR of 15.8 per cent from FY-19E through FY-20E. Its consolidated revenues are expected to be around Rs 8,156 crore by FY20E. On profitability front, we expect Pidilite to continue to maintain its operating margins at current levels. The margins for the company have improved on the back of increased value addition in its product mix. We expect company to continue to get benefit of higher realisations, better product mix, it said.